I would just like to apologize for the recent absence of any posts these last couple of months. I am still working on recovering after starting the year out in the hospital. Because of this I have not been able to post anything and the podcast is unfortunately on hold until I have recovered enough to get back to it. I have still been paying attention to the news and fights so I will have a lot to blog about it. We are still definitely looking for employees at this time. 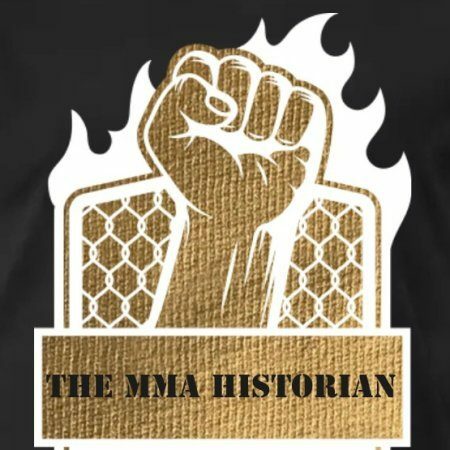 So if anyone is interested please email us at themmahistorian28@gmail.com. I look forward to hopefully being back within the next couple weeks. I am still mad that the UFC finally came back to Philadelphia and because I’m still healing I could not attend. I just hope they will be back again soon since it’s only the third time they have actually come to Philly. I can’t wait to get back to posting and finally get the podcast going and hope to make up all the missed time to everybody. PreviousLISTEN TO THE MMA HISTORIANS PODCAST THAT WAS RECORDED LIVE FROM THE BEGINNING OF THE 2ND HALF OF THE 2019 NFC CHAMPIONSHIP BETWEEN THE KANSAS CITY CHIEFS & THE NEW ENGLAND PATRIOTS!!! !ALL THE THE WAY TO THE END OF THE MULTIPLE RECORD BREAKING FINALE!!! !